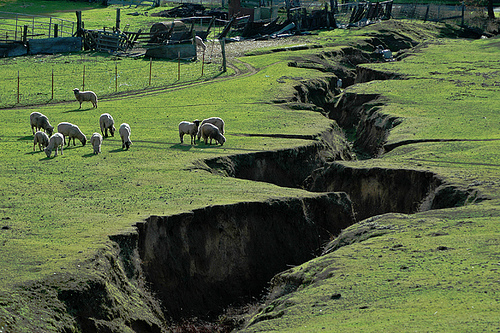 Does Your Team have Faultlines? Some are Good for Performance. Does your team have faultlines? In a recent issue of the Strategic Management Journal it is established that some demographic faultlines are good and others are not. Bio-demographic Faultlines refer to differences in age and nationality. Research using a longitudinal sample of 2,730 expansion steps made by 61 German Firms shows that task-related faultline strenght increases performance when diversifying; bio-demographic faultline strength decreases it. This does NOT mean a team should be entirely homogeneous – it does mean we should avoid creating very clear bio-demographic camps (strong faultline strength).